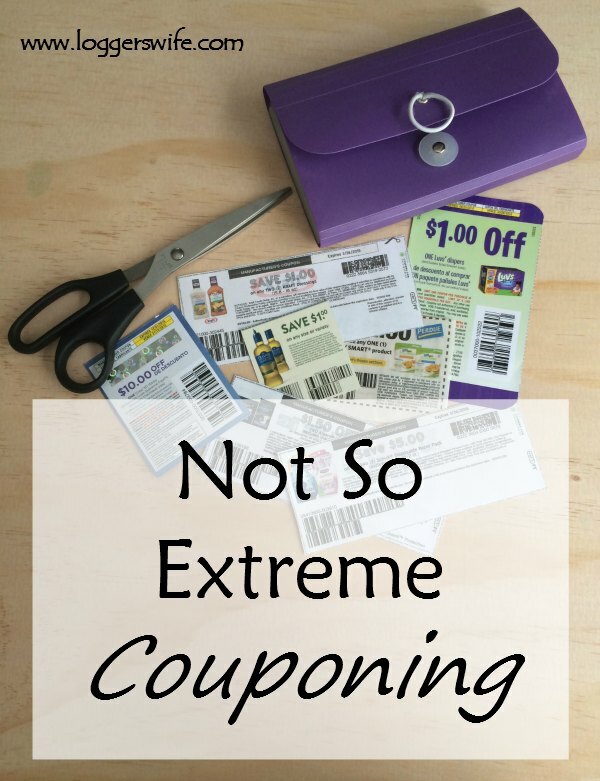 I think these days a lot of people hear “coupon” and they think extreme couponing. They think getting $400 worth of food and household items for less than $10. Well that is all well and good, for most of us, that isn’t reality. Most of us see a savings with using coupons but nothing that extreme. An average week of couponing saves me $10-15. A good week saves me $20-50. That may not be much but at $10 a week that’s $40 a month or $520 a year. At $20 a week that’s $80 a month or $1,040 a year. 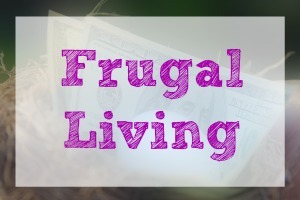 Even freeing up $40 a month allows me to add more to savings or to our debt payoff. 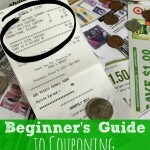 To do couponing in a more manageable way doesn’t take a lot of time or effort. Here is what I do. Check online- I check Coupons.com at the beginning of the month and about once a week. This doesn’t take much time and helps me find coupons that I can use. 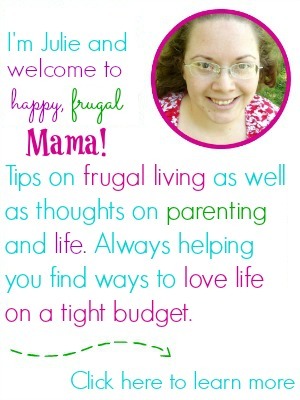 An easy way to do this is to use the coupon page right here on Logger’s Wife. Super simple. Check coupon clipping websites- Klip2Save is my favorite. I typically only do this once a week or every other week. I find it cheaper to use a coupon clipping website than it is to buy a Sunday newspaper. It also is a big time saver. Someone else has cut them out for me. 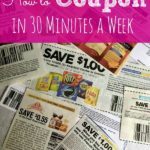 Only print/cut what I need- I only print or cut out coupons that I know I will use. I will sometimes print one for a new product that I want to try but often it is for things I know I am going to use. We don’t buy junk food so even though I could save a bunch of money on it, there’s no point in printing junk food coupons. Check my coupons once a week- I may print a good coupon I run across any time of the week but I only clip and sort once a week. This is typically Thursday for me when I am finalizing my grocery list for the next morning. It only takes me about 15 minutes or so to clip, organize, and choose what I need for my trip. What I need for coupons is based on what I need for groceries/household items and what is expiring before my next shopping trip. Combine coupons with sales- That is how I save the most with coupons. We have one store near-ish to me that doubles coupons (up to $0.99). The weeks I save a lot are the weeks I travel the 30 miles to that store. They have great sales. If I can save enough to make the trip worthwhile or have other things to do in the “big city,” I go. I often get cereal for $0.80 or less per box by using their sales and coupons that they double. That’s it! It’s as simple as that. I may not save an extreme amount of money but I save enough to make it worthwhile. If I spent hours each week couponing and purchased a bunch of processed foods, I’m sure my numbers would be much more impressive. But really, I’m not trying to impress anyone (although, it is fun when I do). 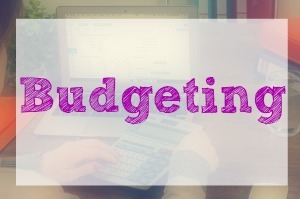 I’m trying to stick within the coupon policies of each store to make the most out of the grocery budget that I have to save as much as I can. I don’t need to be extreme to do that. How do you approach couponing? I like what you mentioned about not needing to have super impressive savings. I try to stay away from processed and unhealthy food even though I can get it for cheap. If I’m not even going to use it then what’s the point? These are great ideas! Our grocery store sends out coupons, some that are personalized based on what we buy consistently. And I get coupons out of the paper, but other than that I don’t do a lot of couponing. But I think if you could make some of these tips consistent and definitely save! 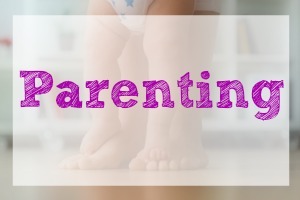 I also find it helpful to start following a couponing site in your region of the country to help you find our how/where to stack coupons with sales to save the most money. Often they’ll alert you to good deals on Amazon or elsewhere that don’t even use coupons, too. I find most coupons are not on products we use. 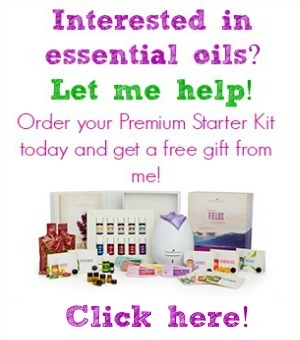 Esp personal products with fragrence. Too many skin allergies here to start messing with what works. No one here doubles anything. You are lucky that way. I use the ones I can though and pass the ones from the newspaper on that I don’t use. Since using Klip2Save, I rarely buy a paper but my mother-in-law will save the coupon inserts from her paper for me. Some times they are expired by the time I see her but often I can still find some good ones.